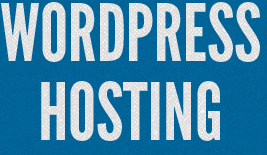 Do you want to know how to choose the best shared hosting for WordPress? So far, shared hosting is the most popular type hosting and is suitable for beginners, a term which can be applied to bloggers who have just started or small businesses. For a lot of people, shared hosting is the type of hosting through which they find the bravery to rent alone. Shared hosting is a server with a large capacity and it stores a lot of sites or other blogs other than yours. 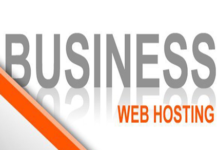 Therefore, when you rent web hosting, you will usually get a name server that already has a certain IP address. In this one server, other than your blog there are blogs of other people that coincidentally buy shared hosting from the same provider. The interesting thing about shared hosting is unlimited resources. In truth, there is actually nothing “unlimited” in the world of hosting. When they use the term “unlimited”, there is actually still some limitations that cannot be trespassed. Therefore, you should always read the terms of service of each web hosting providers or just the ones that you are interested in. If your blog will give a high load toward the server, the provider will usually ask you to upgrade your hosting account. If not, the high load from your blog will affect other blogs or other customers that share the same server with you. 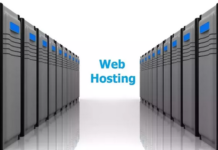 The first step before choosing any kind of web hosting is to find out the needs of your website. For example, to choose a shared hosting for your blog on WordPress, you must identify the amount of storage you need first. 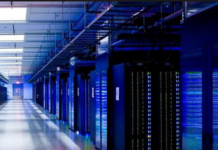 You should be aware that with shared hosting, the amount of your storage space is quite limited. You should go for WordPress hosting that is managed such as WPEngine or Kinsta instead if you need a large amount of space. It is important to evaluate the needs of your website and to make sure that the hosting plan that you are planning to choose offers enough space for your website to be able to run smoothly. If space is not enough, you are putting your website at risk of going down because of its limitations of storage as well as bandwidth. Another way to be safe is to choose a hosting plan that allows you the upgrade at any time that you want. With some of these tips on how to choose the best shared hosting for WordPress, you should have a better idea of the necessary steps to take.